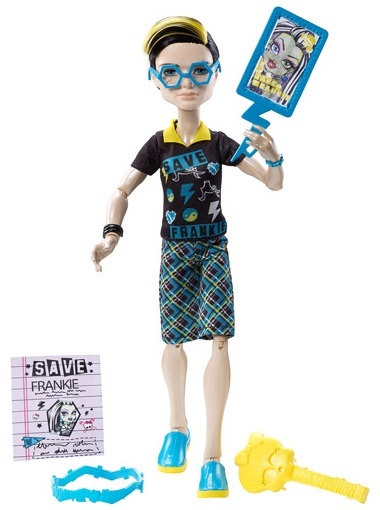 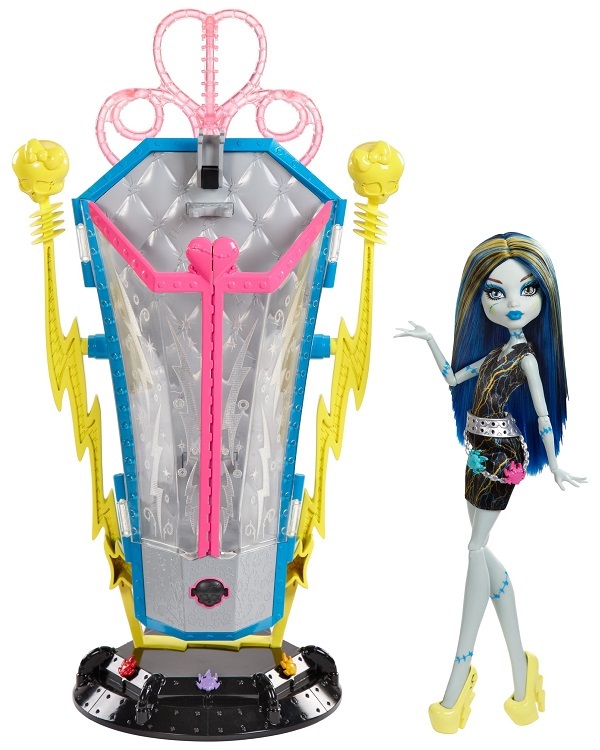 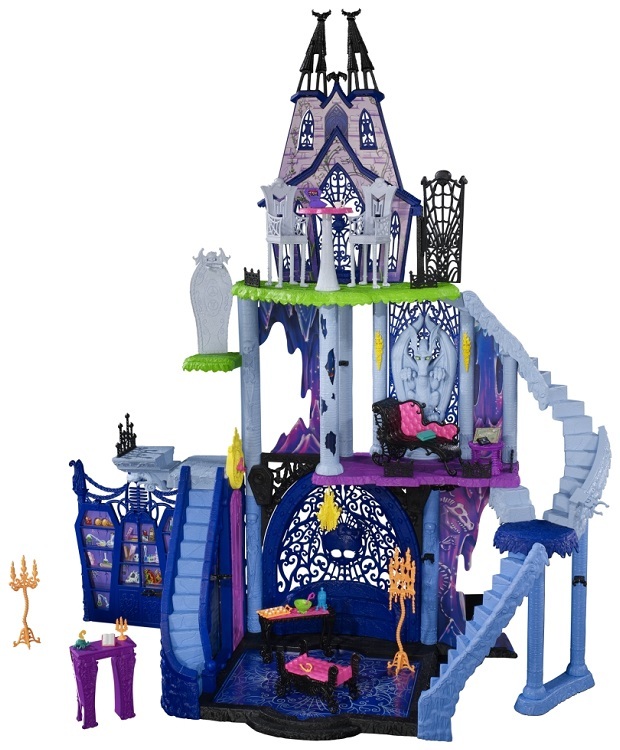 In August 2014 there were available two playsets in this line, the Catacombs Playset and the Recharge Chamber Playset and Frankie Stein. 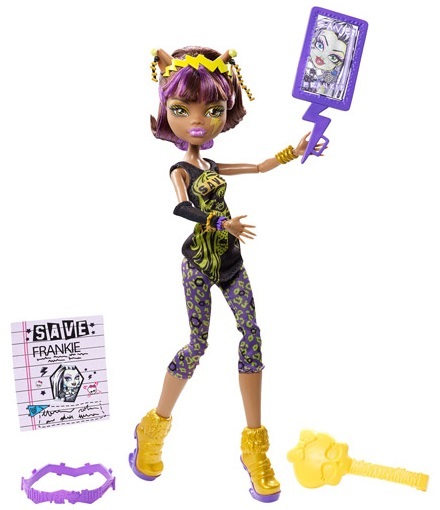 En Agosto de 2014 estuvieron disponibles dos sets de juego en esta línea, el set de Catacumbas y la Recharge Chamber con Frankie Stein. 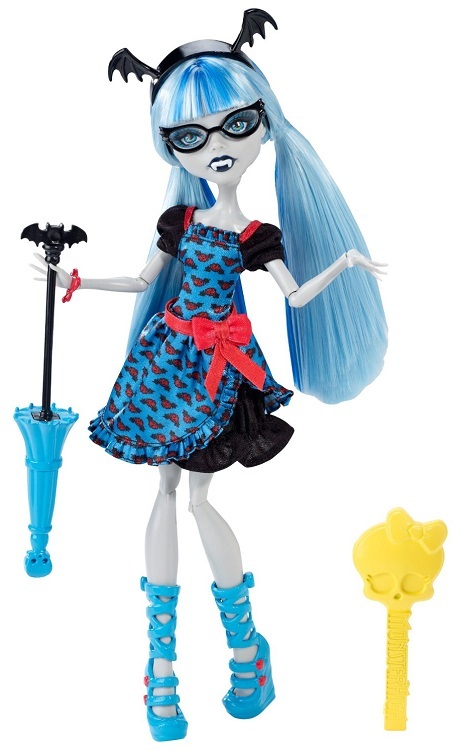 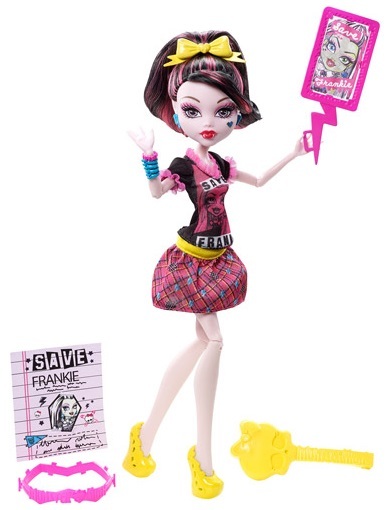 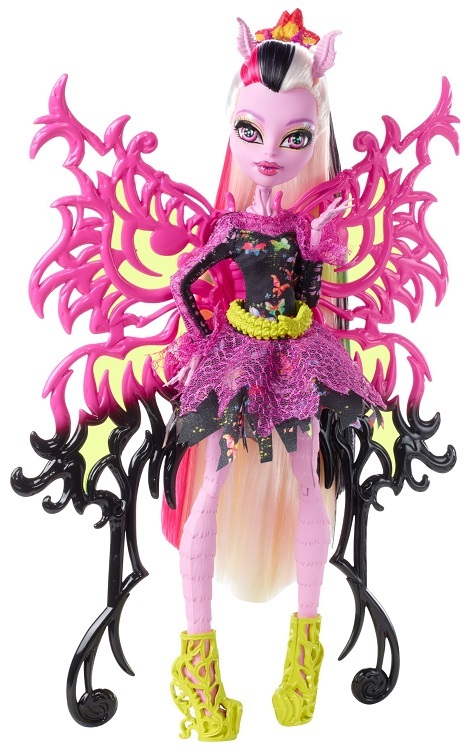 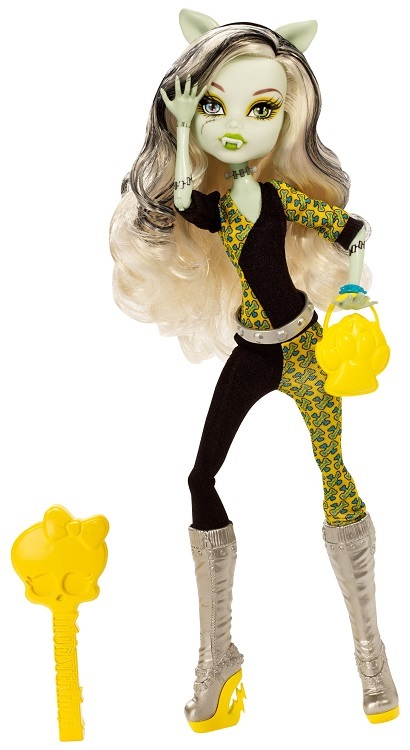 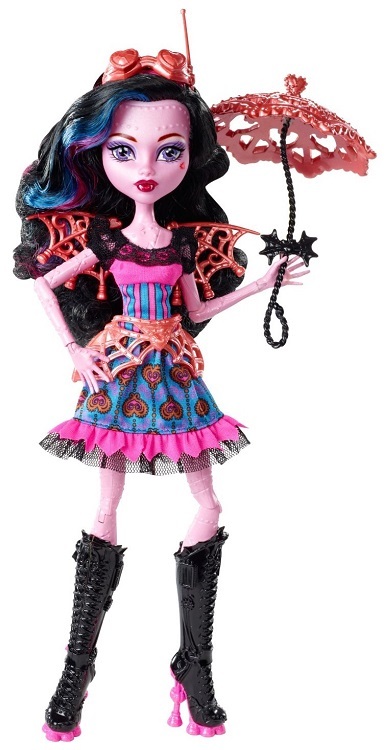 Next: "We are Monster High"
Siguiente: "We are Monster High"